The likes of the big cities like Stockholm and Gothenburg are great but for a truly intimate Swedish experience these 8 towns and villages are definitely worth spending the time to explore when you visit Sweden. 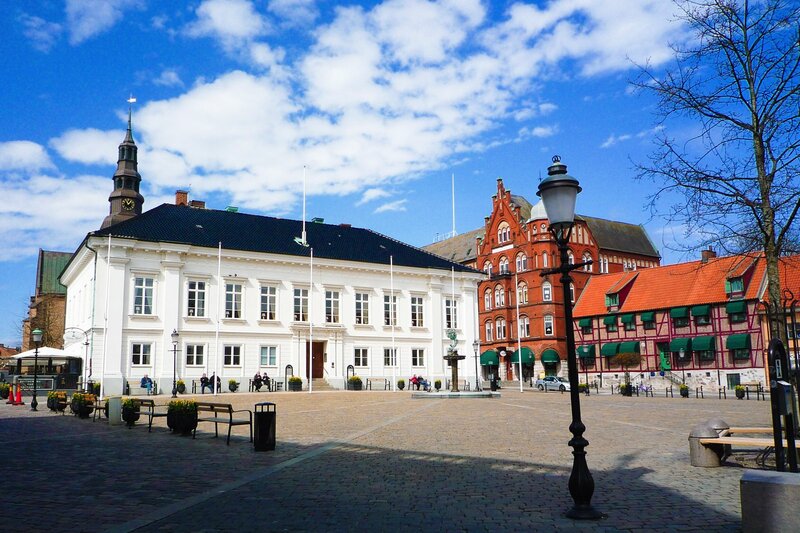 Located in the South of Sweden, Ystad not only boasts a 12th century monastery that is one of the best-preserved in Sweden, it’s also known for it’s pretty cobblestone lanes and pastel coloured houses. 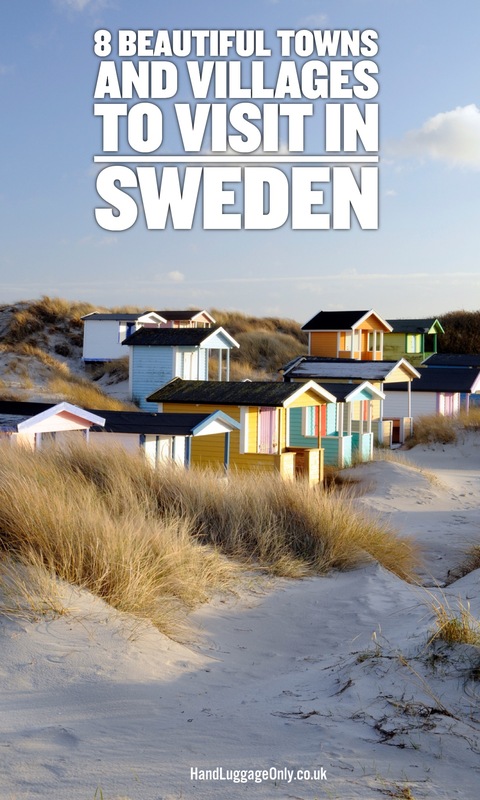 It’s also the town where Henning Mankell based his famous Kurt Wallander novels in. 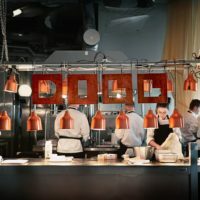 If you travel to Gotland, Visby will automatically be on your itinerary, which is a good thing – the whole town is so picturesque your camera trigger-finger will probably end up aching from all the photos you’ll take. 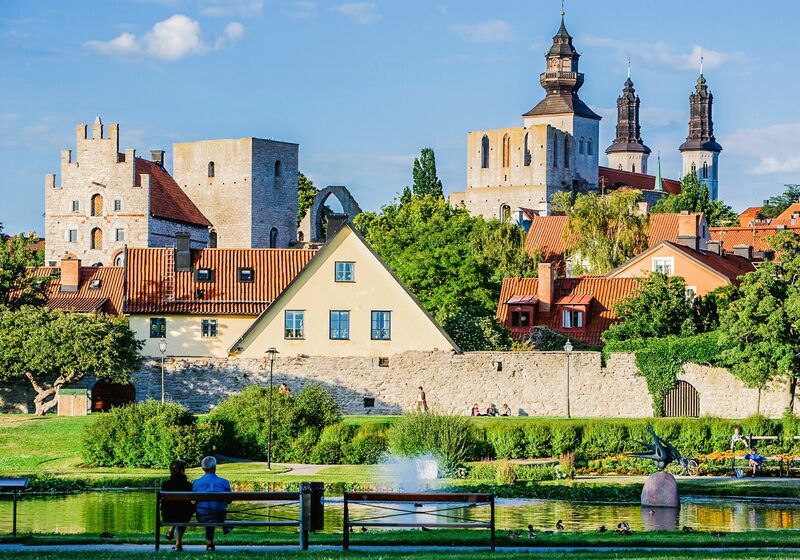 Visby still looks like its in the Middle Ages and is understandably a UNESCO World Heritage Site. 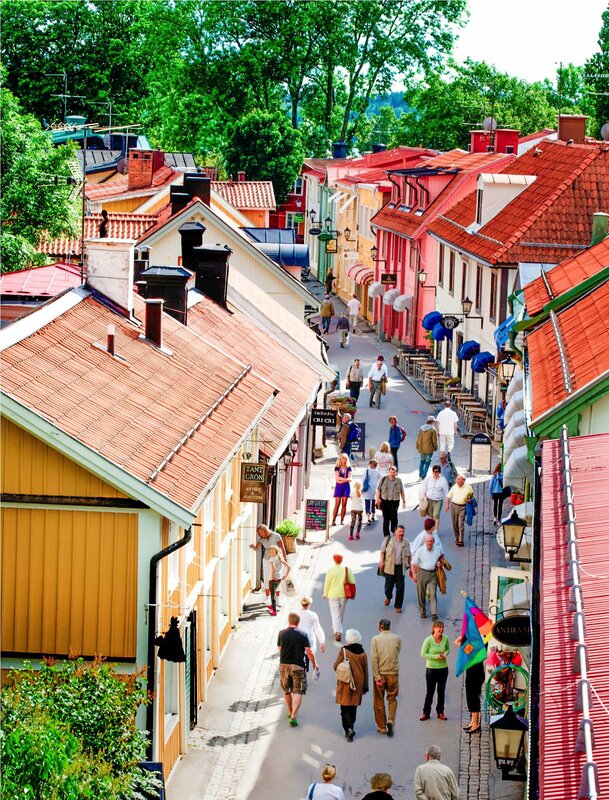 Sigtuna prides itself with being the oldest town in Sweden. 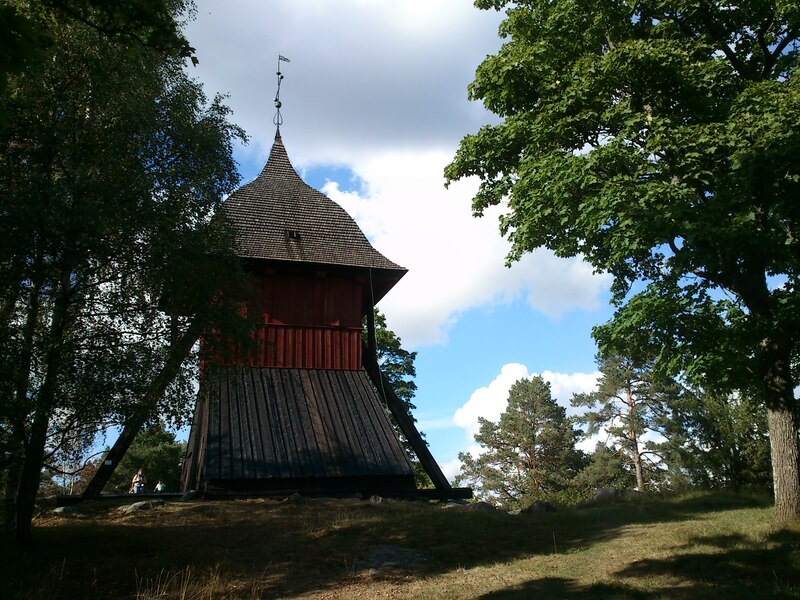 Founded in the year 980, Sigtuna still has a lot of historical sites, like the ruins of St Lars Church and St Olof’s Church. 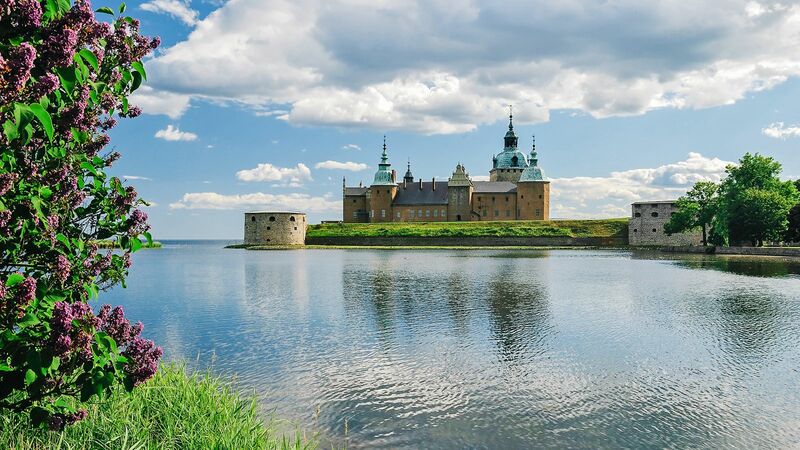 If you decide to go on a more nature based experience, the beautiful Lake Mälaren awaits to be explored by boat. 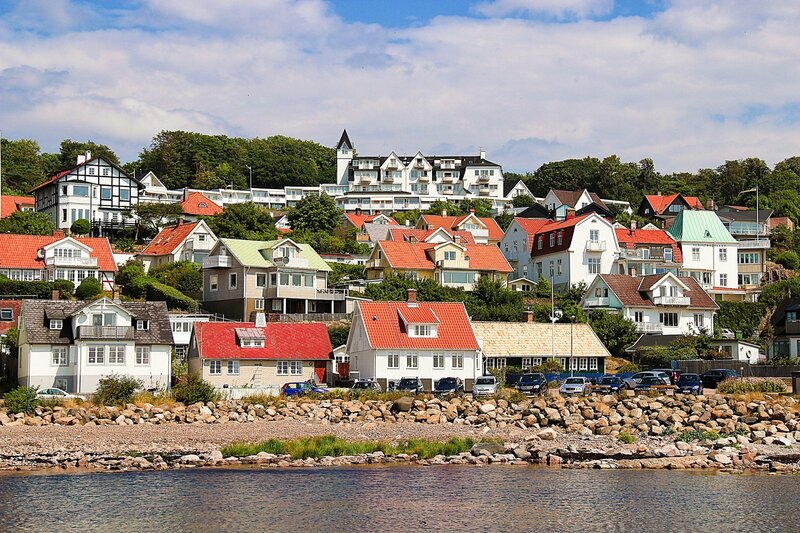 Mölle has a very nice-looking harbour but the real draw to this village is definitely Kullaberg Nature Reserve. 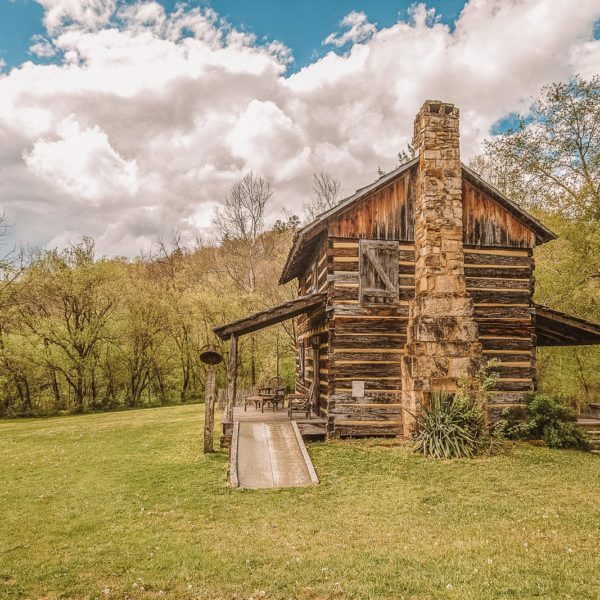 It’s a bird-watcher’s haven and pretty fantastic for hikers. 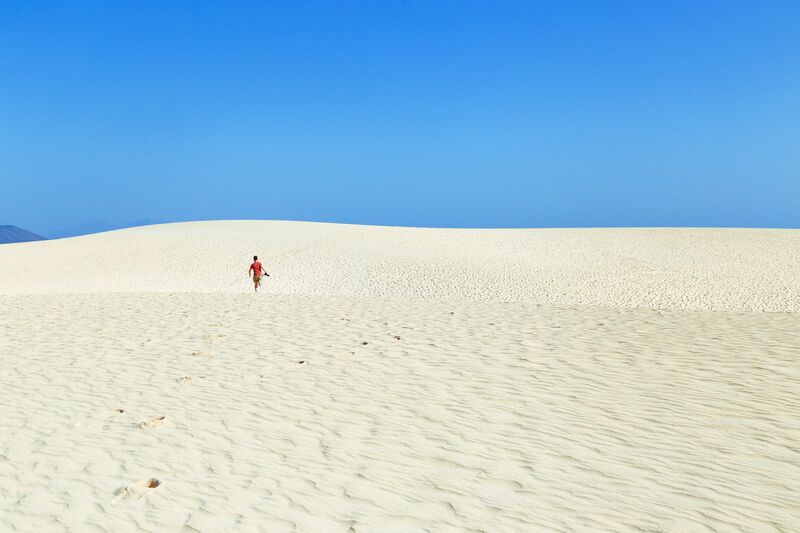 The area also has a lot of archaeological sites (like ancient stone circles that date back to the Stone Age). 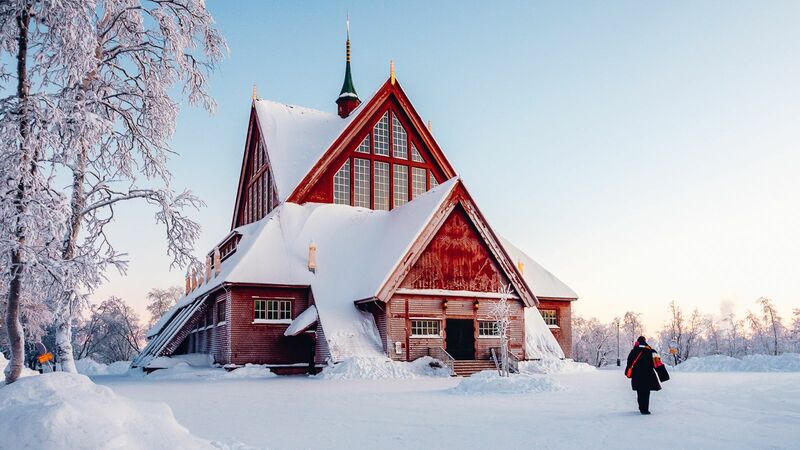 The northernmost town of Sweden is located in the Swedish part of Lapland and therefore very popular with wintersports enthusiasts and nature lovers. 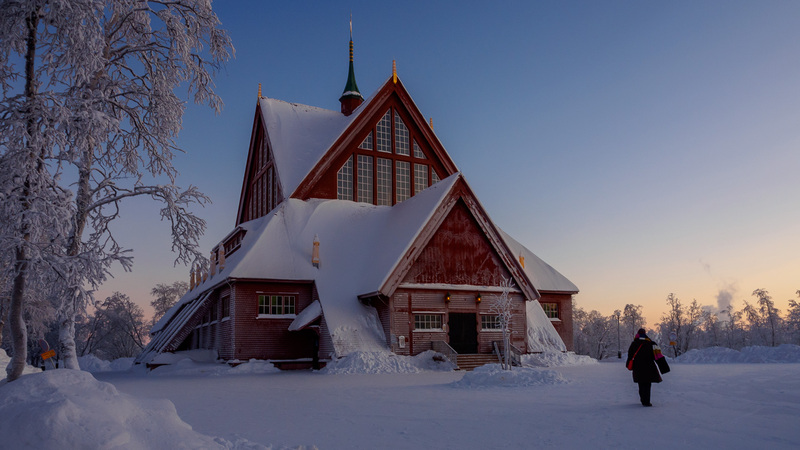 The Kiruna church was voted the prettiest building of Sweden – even more reason to visit this remote gem in the middle of lakes, forest and mountains. 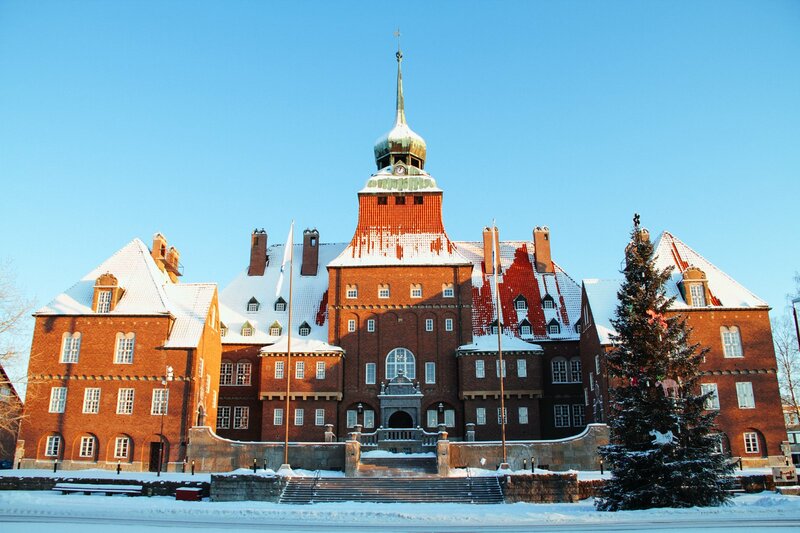 If you thought only Central Europe has Renaissance Castles, you will not believe your eyes in Kalmar. The castle of Kalmar is a breathtaking view, and only one of the many cool things to see and explore here. 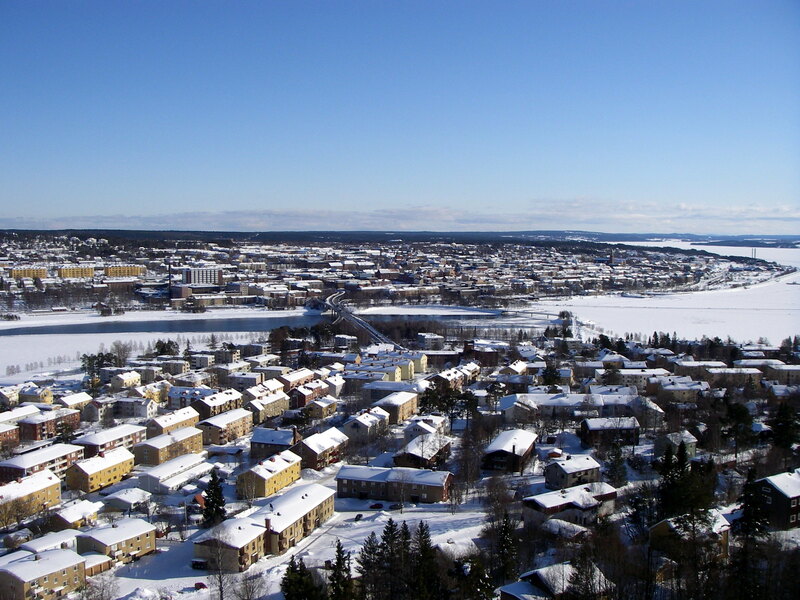 Östersund is home to the Swedish version of the Loch Ness monster. 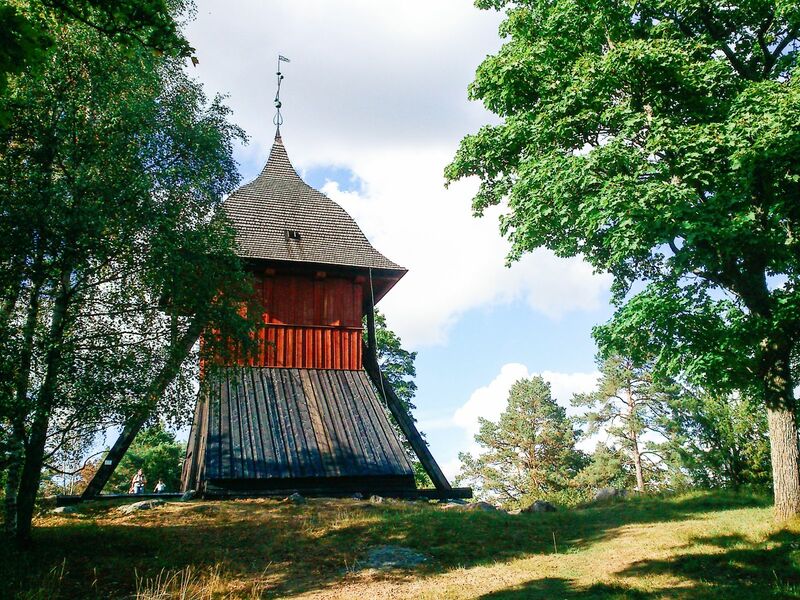 Located on the shore of Lake Storsjön, it has an entire museum dedicated to the history and strange sightings of the monster. 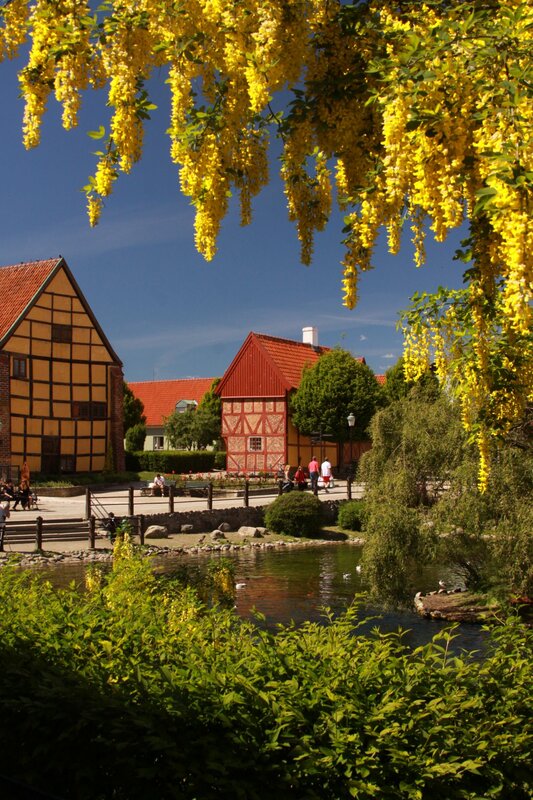 The biggest drawcard is the Jamtli Open Air Museum, though – here, you can explore a village full of people reenacting Swedish life in the 19th century. 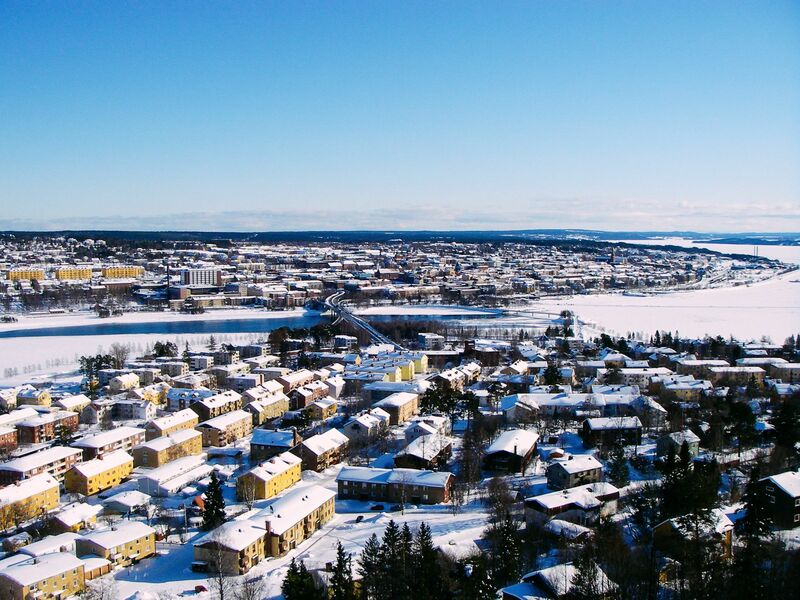 Rättvik is one of the most popular tourist destinations of Sweden. 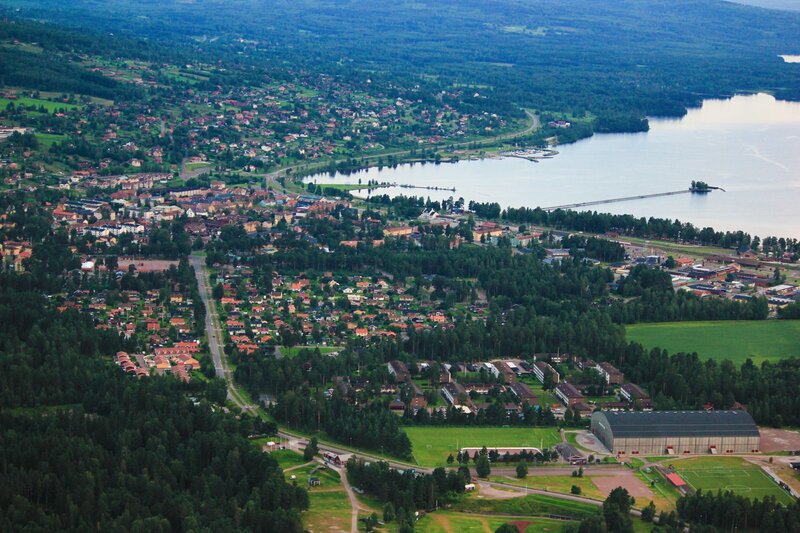 It’s the centre of Swedish Folk music and hosts the annual Musik vid Siljan Festival. 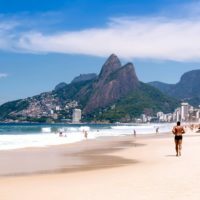 Also, you can walk out onto the lake on the 625 meter long pier. 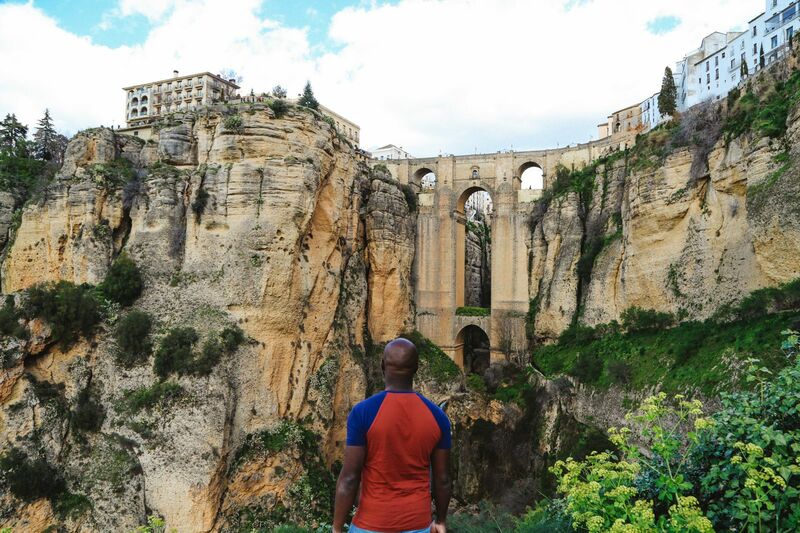 Just come prepared for a stunning scenery and don’t forget your camera.